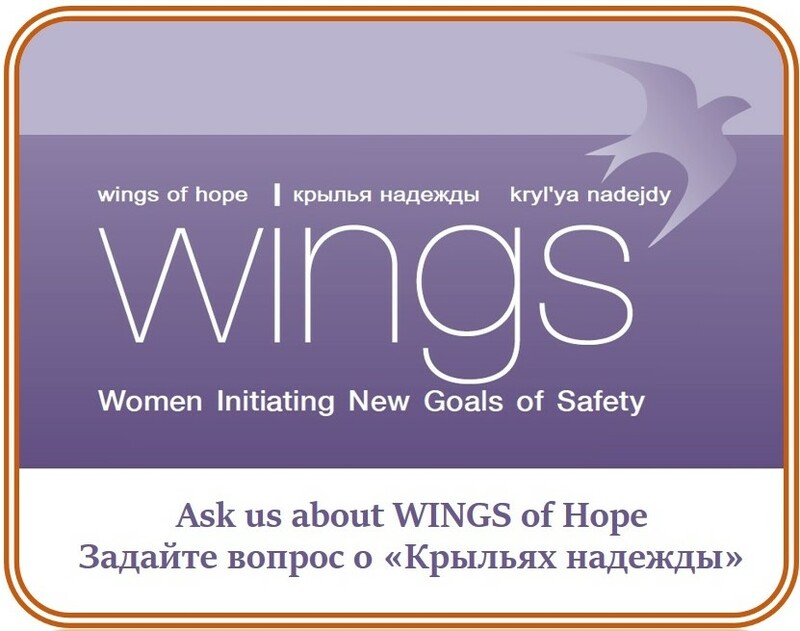 Since 2007 Danil Nikitin has been representing the Global Health Research Center of Central Asia, and heading the Global Research Institute (GLORI Foundation) since 2011. He earned his Masters in Social Work from Columbia in 2006. Internship with the UJA-Federation, Open Society Institute, and Social Intervention Group at Columbia University contributed a lot to his professional development. Prior to the graduate studies, he worked with Osh Regional Narcological Center as a program administrator. 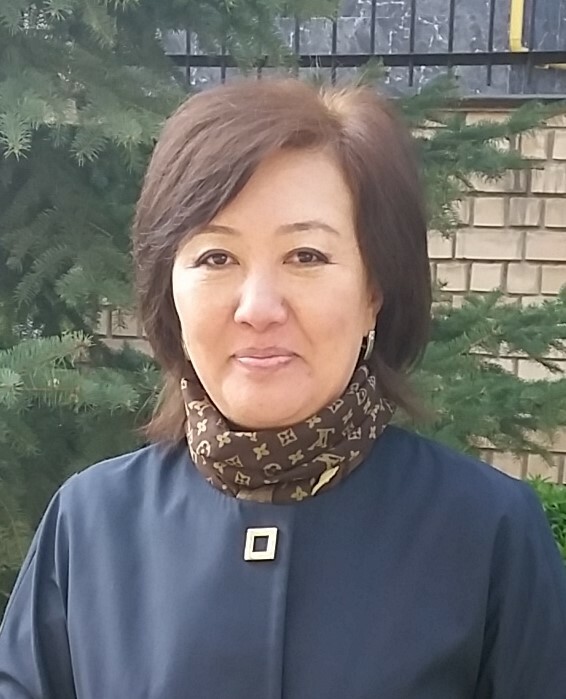 After graduating from Columbia, Danil returned to Kyrgyzstan and as a Director, PI and co-investigator, led intervention research focused on GBV and HIV prevention in drug-using communities. Through these links you can download the English and Russian versions of Danil Nikitin’s CV. 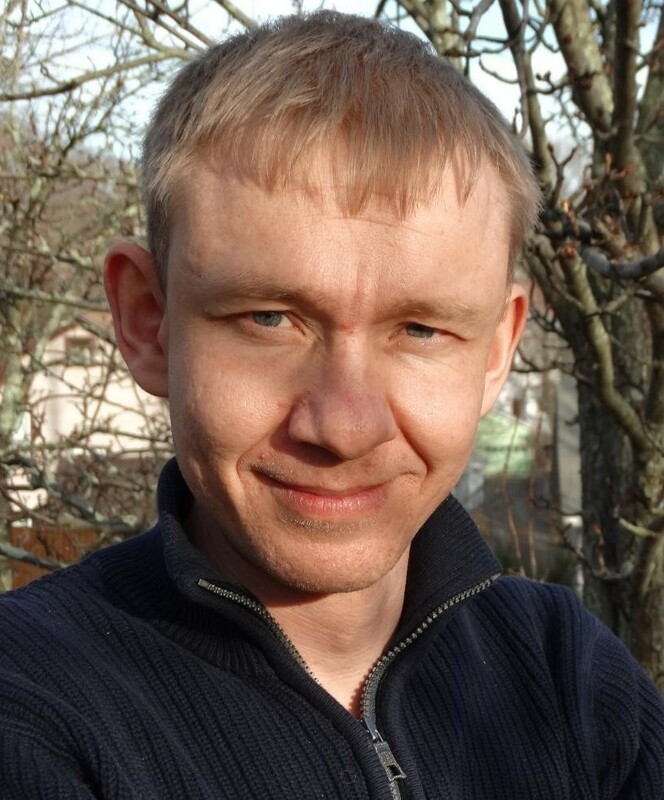 Aleksandr Pugachev has ten years of professional experience in project evaluation, survey design and research methodology. 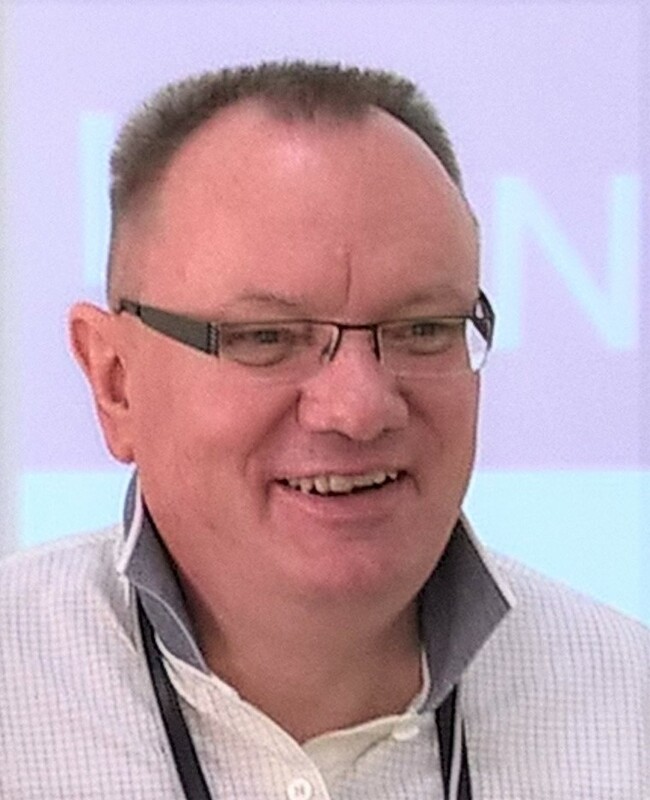 He has strong theoretical knowledge of research methods and statistical analysis as well as practical experience in the same fields and working with students and faculty to develop and conduct individual and team-based research projects. 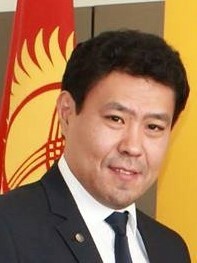 He has experience in conducting academic research on State and NGO relationships in the health sector in the Kyrgyz Republic as well as research design on TB symptoms prevalence in external labor migrants. Aleksandr supervised monitoring and evaluation at USAID-funded projects including maintenance and analysis of extended data sets and oversight of data collection trainings and procedures. He studied Research Methods and received MSc in Social Research in 2006 from School of Social and Political Studies at University of Edinburgh. 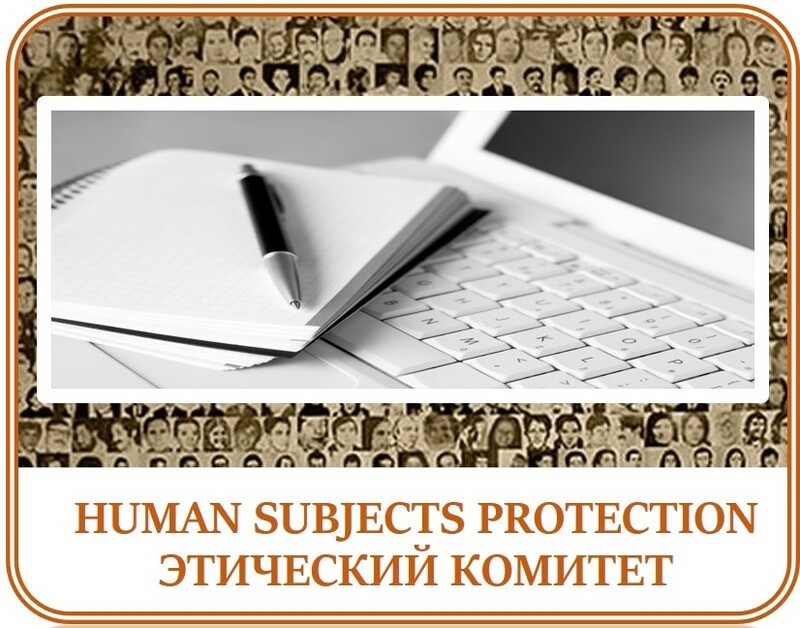 At GLORI Foundation Aleksandr establishes and manages the M&E system, and supervises data management. 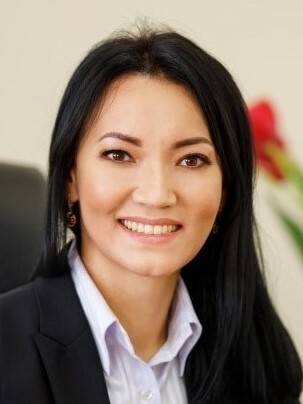 Chinara Abdyldaeva has more than 15 years of experience in finance and operations management, including finance reporting, strategic planning and budgeting. 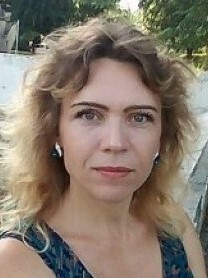 She studied finance management in Kyrgyz Technical University and Kyrgyz National University. Chinara worked in several non-government agencies that ran multiple projects that focused on social and community development.